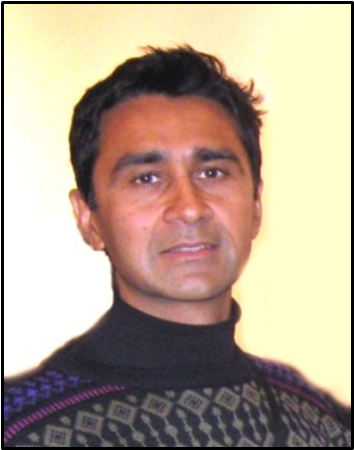 Neil is the Founder of Aadi Bioscience, Inc. He was former SVP, Global R&D, Abraxis Bioscience; VP, Strategic Platforms, Celgene Corp; Inventor of the nab® technology, Abraxane® and ABI-009. He successfully led the Abraxane team through all development stages. He has over 25 years of experience in novel therapeutic delivery systems with over 100 issued patents, over 40 peer-reviewed publications and book chapters, and over 200 presentations at scientific meetings. He is an active participant in FDA and EU Nanotechnology initiatives and a member of the Steering Committee for the National Cancer Institute (NCI) Alliance for Nanotechnology in Cancer. He holds board and advisory positions in various start-ups. He holds a M.S and Ph.D. in Chemical Engineering from the University of Texas at Austin, USA, and a B.S. in Chemical Engineering from the University Institute of Chemical Technology in Mumbai, India. Carlo has extensive medical and pharmaceutical experience in the United States, Europe, China, Japan and Australia. Before forming Specialised Therapeutics, his roles included President of Abraxis Bioscience Inc; Global Head of Bayer-Schering Oncology; Global Team Leader of Sanofi-Aventis Oncology; Hospital Business Unit Head of Aventis Australia; and Director of the Hospital Business Unit at Rhone-Poulenc Rorer. Carlo holds a Masters of Science (Psychology) from RMIT University in Melbourne, Australia. Richard Maroun is an executive partner at Frazier Healthcare Partners, a private equity and venture capital firm specializing in healthcare-focused investments. 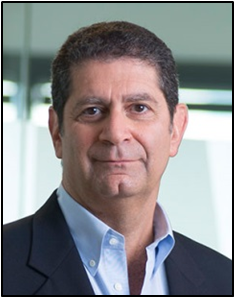 Before joining Frazier in 2015, Maroun was senior vice president and general counsel of Aptalis Pharmaceuticals from 2012 to 2014. 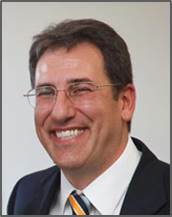 He has also held numerous senior executive roles for APP Pharmaceuticals, Abraxis BioScience and American BioScience Inc. Mr. Maroun has worked with major financial organizations and independent law firms, and has held both legal and financial positions with companies including Merrill Lynch, Deloitte & Touche and McDonough, Holland & Allen. Mr. Maroun currently serves on the board of Leiter’s Enterprises, a private portfolio company of Frazier Healthcare Partners, and the Board of Trustees of John Carroll University. Mr. Maroun holds a J.D. from Santa Clara University Law School and a B.S. from John Carroll University. Jerry is CEO of HermedCapital, which is a VC fund focusing on the healthcare industry investment. 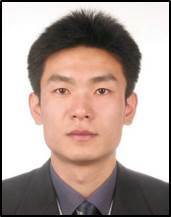 He is Ph.D. in Pharmacology, member of Bio China Advisor Committee, finished his Postdoctoral training in Rochester University, during which he co-founded a pharmaceutical company with Dr. Paul Okunieff, and won STTR support from US government. He was BD head of FosunPharma, the deputy chief of the IPO team for Fosun Pharma Listing in Hong Kong Exchange, the vice general manager of Fosun Pharmaceutical Technological Center, in charge of the evaluation of new technology, R&D and investment, he reviewed more than 150 projects per annum. He also served as a board member of FochonPharma (new drug development), Henlius (Biosimilar, antibody) and BeyondSpring (BYSI, Nasdaq), helping with the financing and technology transfer. Dr. Shah is a venture partner at Vivo Ventures, a health-care focused venture capital firm. He is the founder and executive chairman of Semnur Pharmaceuticals. He was the founder, chairman, and CEO of NextWave pharmaceuticals, a pediatric focused specialty pharmaceutical company. Prior to founding NextWave Pharmaceuticals, Dr. Shah was the chairman and CEO of First Horizon Pharmaceuticals, which was sold to Shionogi Pharmaceuticals for $1.4B. Dr. Shah had also held various scientific and managerial roles in Fujisawa USA (Astellas), Schering-Plough and Bristol Myer-Squibb. 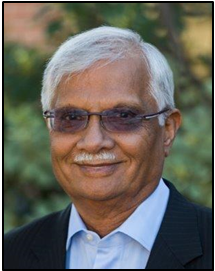 Dr. Shah currently serves as chairman of the board of Essentialis Therapeutics, board member of Fortis Inc., Crinetic pharmaceuticals, and a member of the board of trustees of St. John’s University. He is also a board member and charter member of EPPIC and a charter member of TIE. Dr. Shah received his BS degree in Pharmacy from LM College of Pharmacy in Gujarat, India, and his PhD degree in Industrial Pharmacy from St Johns’s University.